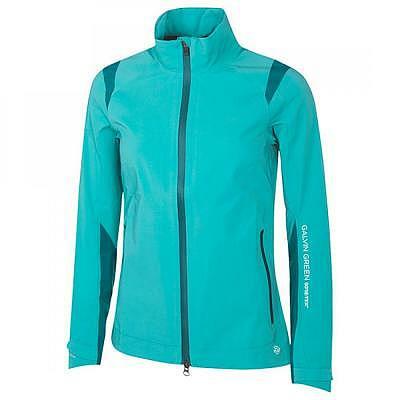 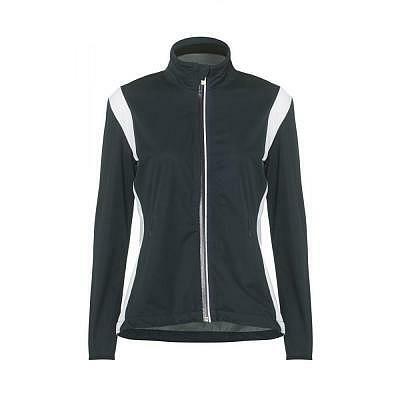 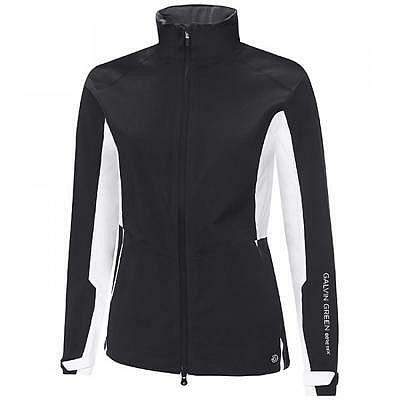 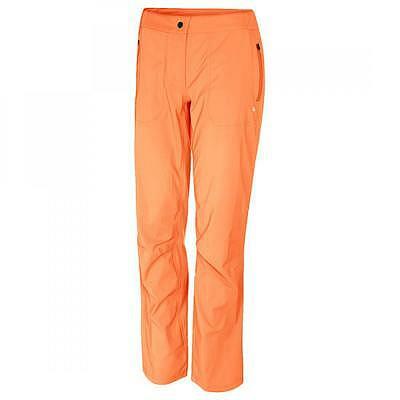 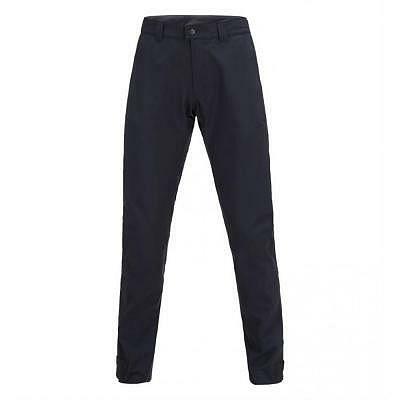 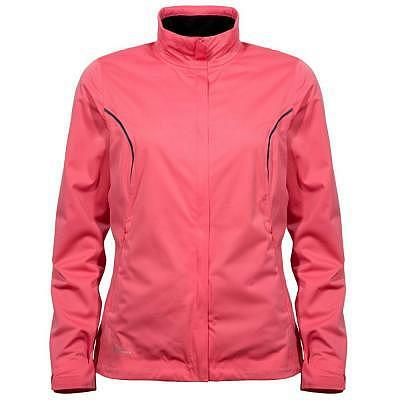 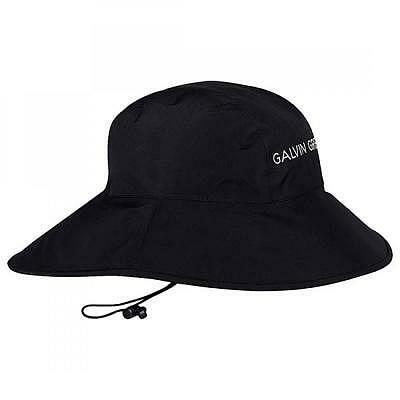 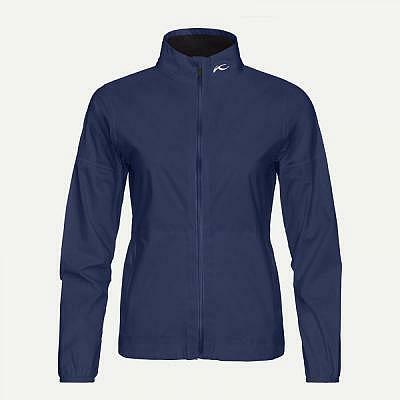 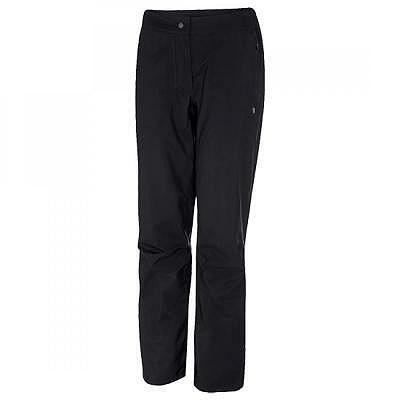 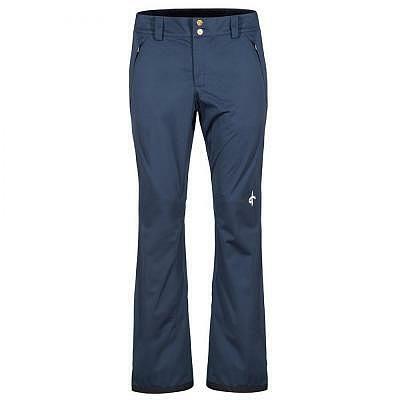 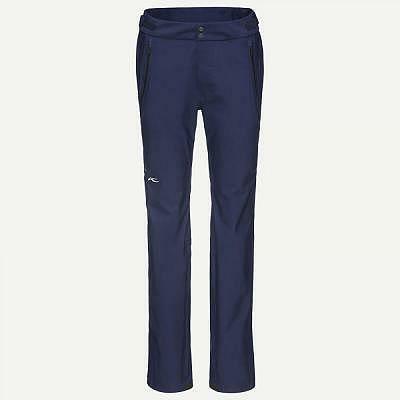 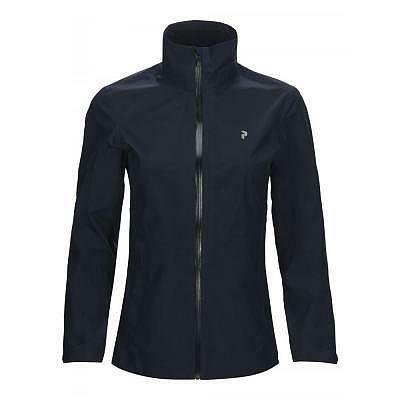 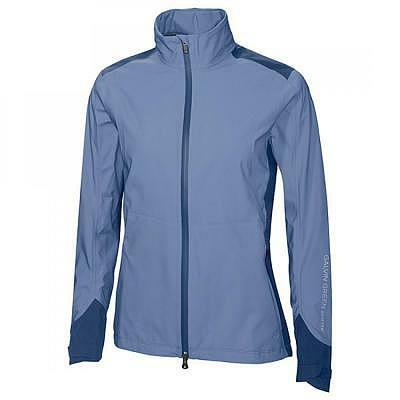 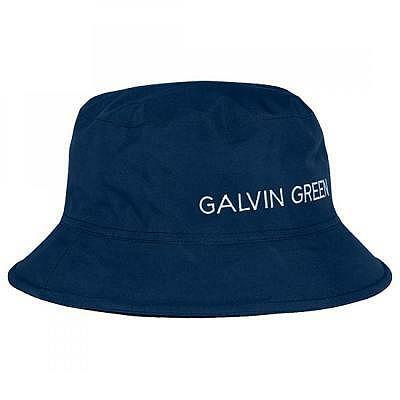 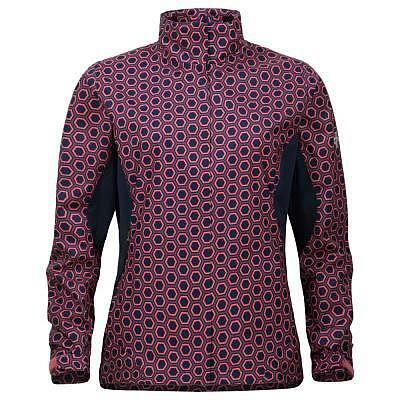 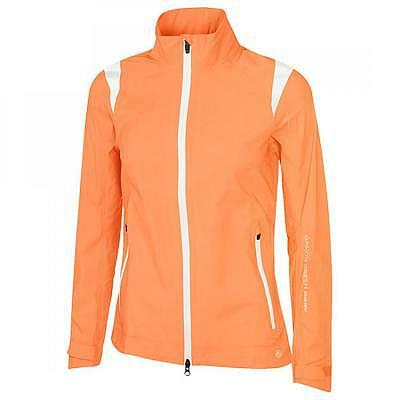 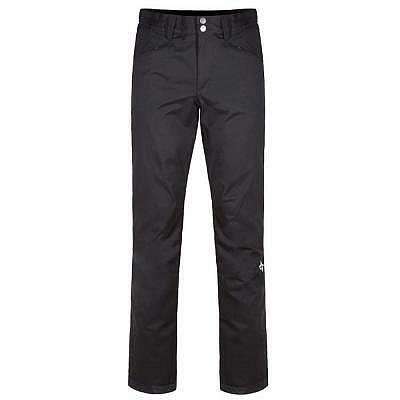 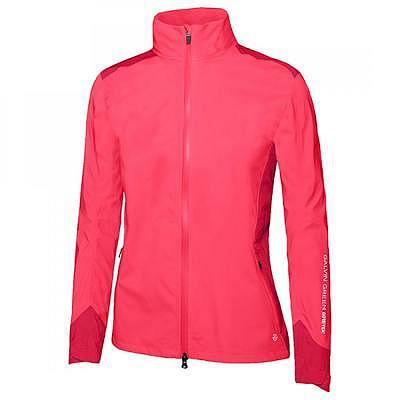 Galvin Green W AKITA Rain Jacket stret..
Galvin Green W APOLINE Gore-Tex Paclit.. 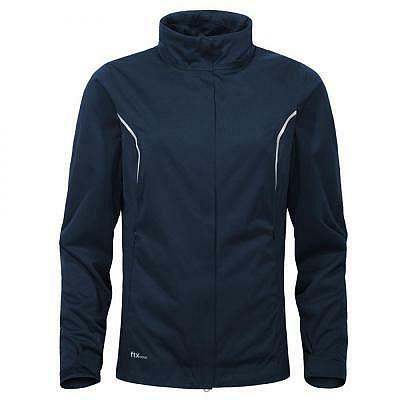 Peak Performance W BROOKDALE Jacket Ra.. 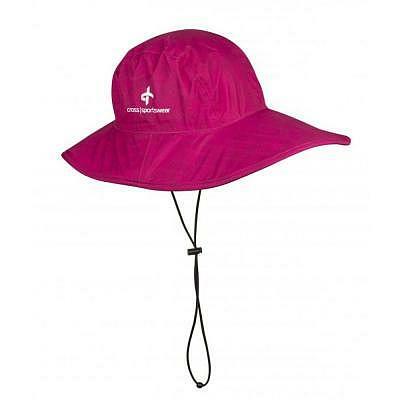 Peak Performance W G Camberley Regenho..